Motorola India seems to be gearing up to launch its high-end Moto Maxx in India via its exclusive online retail partner, Flipkart. The online retailer on Thursday teased the launch of the Motorola Moto Maxx in India via a tweet that read, "There's a Moto beast coming your way... exclusively on Flipkart. Stay tuned for more details. #MotoOnFlipkart." The tweet was accompanied by an image that included taglines such as "Get your life turbocharged" and "accelerated performance, Ballistic Nylon fairing, revving in soon." 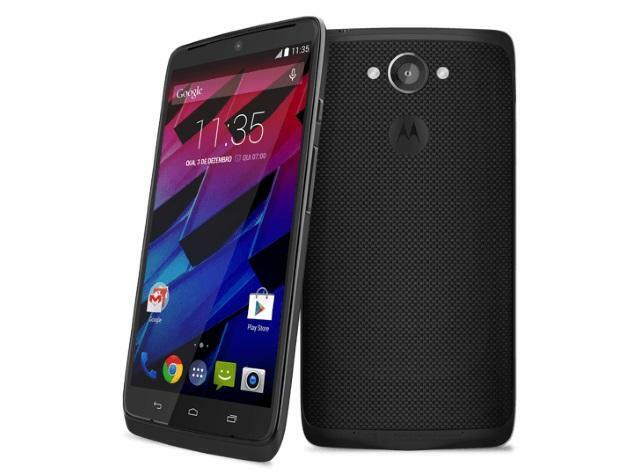 The tweet is clearly referring to the Ballistic Nylon build of the Moto Maxx. Unfortunately, there was no mention of any launch date from the online retailer; though we can expect more details to surface as the India launch closes in. To recall, Motorola launched the Moto Maxx smartphone in November as the global variant of the Droid Turbo that is exclusive to US mobile carrier Verizon. It was priced at BRL 2,199 (approximately Rs. 48,000) for the 64GB model. Other specifications of the Moto Maxx include a 5.2-inch QHD (1440x2560 pixels) display offering a pixel density of 565ppi; a Corning Gorilla Glass 3 protective layer; a quad-core Qualcomm Snapdragon 805 processor clocked at 2.7GHz coupled with an Adreno 420 GPU and 3GB of RAM; a 21-megapixel rear autofocus camera with f/2.0 aperture and dual-LED flash, and a 2-megapixel front camera. Connectivity options on the Moto Maxx include 4G LTE with LTE Cat 4, Bluetooth, Wi-Fi, Micro-USB, and GSM/ EDGE/ HSPA+. As mentioned above, the smartphone comes only in one storage variant - 64GB. The smartphone ran Android 4.4.4 KitKat out-of-the-box; though Motorola earlier this month started rolling out the Android 5.0 Lollipop update for the high-end Moto Maxx smartphone.